The latest round of in-season Supercars testing is taking place at Winton today, with a dozen cars tackling the rural Victorian venue. Brad Jones Racing, Mobil 1 HSV Racing, Prodrive Racing Australia and Erebus Motorsport are all sharing the facility, running a range of different programs. BJR is testing with all six of its Virgin Australia Supercars Championship and Dunlop Super2 Series Holdens after being forced to rescheduled a planned July 18 run due to bad weather. In addition to its regular drivers, new PIRTEK Enduro Cup signing Todd Hazelwood has joined the team to turn laps in the #21 CoolDrive entry he'll share with Tim Blanchard. Mobil 1 HSV is also using a main series test day with its two cars, further exploring the package it ran at Ipswich as well as trialling various development items. 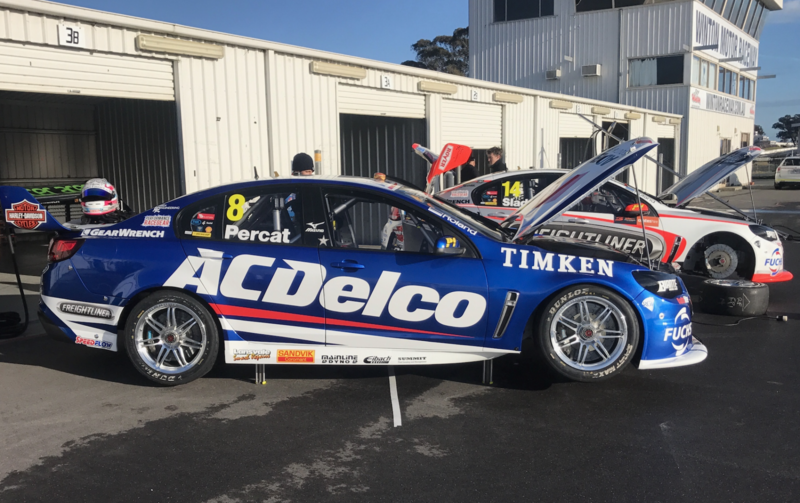 The team is also expected to give co-drivers Jack Perkins and Warren Luff laps, adding to the mileage they undertook at the recent Coates Hire Ipswich SuperSprint. PRA’s main series entries will not be seen today, having already run their second test of the year in early June. Its expanded three-strong Super2 squad of Garry Jacobson, Josh Kean and new recruit Richie Stanaway are however all taking to the track. Stanaway's endurance partner Cameron Waters is on hand to assist the Kiwi's preparations for Sydney Motorsport Park, which will mark his debut in the Super2 class. Completing the day’s line-up is Erebus, which is running an evaluation day with Paul Morris Motorsport Super2 driver Anton De Pasquale. Primary driver David Reynolds is on hand to undertake the maximum permitted 10 laps under the evaluation day rules. Nissan Motorsport was also scheduled to run a rookie day with Simona De Silvestro today, but has delayed its running until tomorrow. 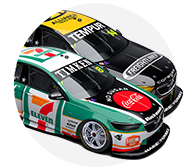 The shift has taken place to ensure that Rick Kelly, who is currently in New Zealand on Supercars promotional duties, can assist the Swiss driver. In addition to the three test days they can complete with their team, Supercars rookies are given three additional days to get up to speed. CLICK HERE for Supercars.com’s previous story explaining the testing regulations.